Augmented Reality is very different from Virtual reality. Here real world combines with virtual world unlike in virtual reality. Lets see What is Augmented Reality and Augmented Reality Examples in details. Augmented Reality is a technology where camera reads the objects and surroundings around you from real world and then it places virtual objects or content on top of this real world layer so that everything actually looks like a real world. It’s an enhanced version of virtual reality where everything you see in not virtual but its real world seamlessly blends with virtual world. The origin of the word augmented is augment, which means to add or enhance something. In the case of Augmented Reality (also called AR), graphics, sounds, and touch feedback are added into our natural world to create an enhanced user experience. AR is developed mostly into mobile applications and used on mobile devices to blend digital components into the real world in such a way that they enhance one another, but can also be told apart easily. While it seems very new concept, but the basic principle of Augmented Reality is here for sometime now. As far back as the 1950s and 60s clever folk in leading Universities were conducting extensive experiments on "human-computer interaction". It was an exciting time to be a nerd – "virtual reality", "portable computing" and all. While in past the computing power to achieve Augmented Reality was very costly and its hardly accessible to most of the people. It was made for automotive industry for aircraft assembly, architecture to archeology, fighter-jets to medicine, it's made it easier and more efficient for people to do their jobs. When smart phones were evolving with faster processor and greater camera capability, Augmented Reality found real their real home to stay with smart phone as it was very easily accessible to most of the common people and quite portable compared to desktops. When computing power got cheaper and introduction of web-cams in computer was introduced, it began to be used by brands and their agencies in marketing campaigns, with early adopters including the likes of Coca-Cola and Marvel. In the next few decades, when smart phones were evolving with faster processor and greater camera capability, Augmented Reality found real their real home to stay with smart phone as it was very easily accessible to most of the common people and quite portable compared to desktops. 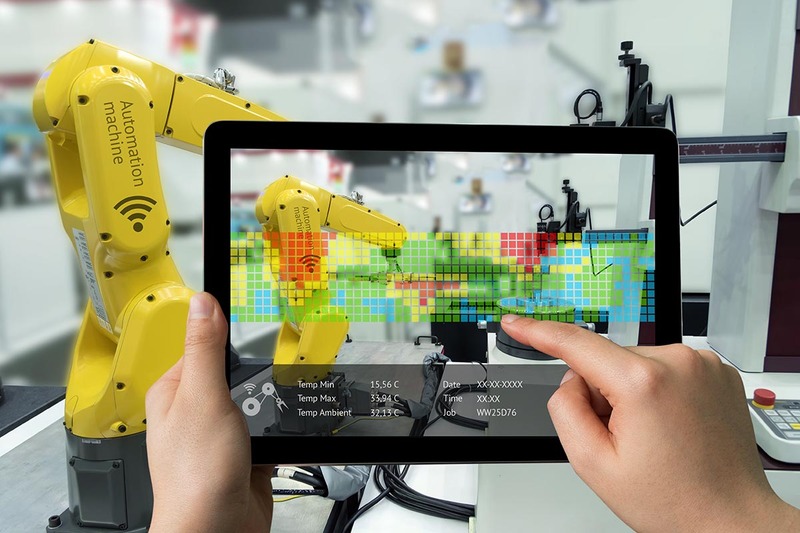 One technology that’s truly shaking up the landscape is augmented reality (AR), which superimposes an image onto a user’s view of the real world and enhances it with sound, touch, and even smell. Indeed, AR is blurring the lines of reality. The connection between humans and sight or sound or view or graphics is very undeniable. As technology continues to evolve, customer experiences are moving away from just what people see to immersing them in the brand experience itself. Let’s take this example one step further and imagine that we are going in for a surgical procedure. Before the anesthesia takes effect, we notice that the doctor is wearing an augmented reality headset. The doctor will use this throughout the procedure for things such as display of surgical checklists and display of patient vital signs in a dashboard fashion. Augmented reality assisted surgical technologies assist professionals by providing things such as interfaces to operating room medical devices, graphical overlay-based guidance, recording & archiving of procedures, live feeds to remote users, and instant access to patient records. They can also allow for computer generated images to be projected onto any part of the body for treatment or can be combined with scanned real time images. The uses of AR in this field are innumerable, and range from applications for professional architects creating a new stone masterpiece, all the way down to a college student wondering if that used couch will fit in their room. It’s not surprising that the worlds of architecture and interior home design are taking advantage of this new technology, its popularity, and its widespread availability and affordability. What is surprising is the degree to which AR has already entrenched itself in design. Applications and programs for every kind of AR exist to aid architects and interior designers, and more are appearing all the time. The most popular AR game till date is Pokémon Go which allows users to catch virtual Pokémon that are hidden throughout the map of the real world. It uses real locations to encourage players to far and wide in the real world to discover Pokemon. 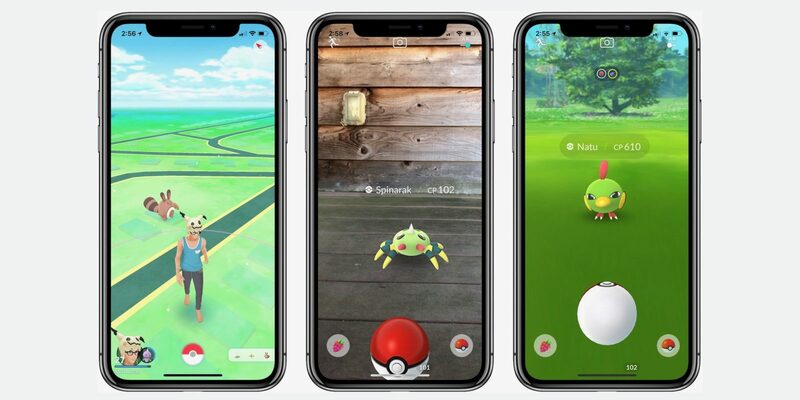 The game enables the players to search and catch more than a hundred species of Pokemon as they move in their surroundings. The app works on both the mediums i.e., Android and iOS. 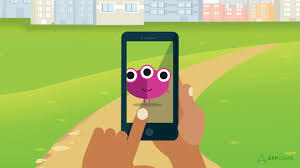 Like above two, there are many areas where Augmented Reality is so helpful such as Education, Aviation Applications, Business Applications, Army training, Shopping Applications or in Sports. Augmented Reality is a technology that has changed the face of smart phone application and gaming. AR adds digital images and data to amplify views of the real world, giving users more information about their environments. This step is beyond virtual reality, which attempts to simulate reality. AR application are growing at a tremendous speed as they give businesses a different edge which attracts the customers. Want to get started with Photography ? How do I contact Amazon by phone? 1800 3000 9009 - Its a global customer care number. One can call from any location. How do I get in touch with Amazon? How do I contact Amazon by phone UK? You can use primary@amazon.com to contact Amazon through email. How do I dispute a charge on Amazon? Now a days almost every phone is built with 3-4 cameras, Dual on back and 1-2 on front side. They are equipped with great optics and good enough aperture which is very convenient to carry and hold. Then why do we need DSLR ? Lets explore SmartPhone Vs DSLR and Comparison Between SmartPhone Camera Vs DSLR. Nothing can beat the convenience now a days where everyone wants instant photo. Maximum chances are it’s in your pocket already, so it’s easy to take it out and snap a quick photo whenever the mood strikes you or you came across any scene. Everybody is looking for Bokeh-licious pictures like a DSLR but nobody wants to carry a bulky DSLR with big n long lenses. People spends 60-70k on iPhones/Google Pixel just because its portable, they got good optics with widest aperture and most hyped DSLR mode where background is Blurred. This is one of the most ancient festival of Hindus mostly celebrated in Bihar, Jharkhand and Uttar Pradesh. Chhath Puja spans across four days worshipping Sun god and his wife Usha. Puja is marked by offering prayers to the Sun god, fasting and taking dips into the holy waters of Ganges. Nahay Khay :The women who worship the Chhath Puja takes bath in the river, most preferably Ganges and carries home the holy water of Ganges. The women keeps fast (Vrata) and takes meal only once on this day in evening. Some even carry the holy water and use it while cooking. Lohanda and Kharna :It is the second day of Chhath Puja celebration. Women fast for a complete day and end eat in the evening after sunset. They stay away from food and water for 36 hours after eating kheer (a sweet made of rice and milk) as a prasad on second day.